Australia have reached the finals in five of the last six World Cups. The sole “failure” if one could call it that, came in the World Cup on the subcontinent in 2011, when they were knocked out by eventual winners India in the last eight. No other country has won more World Cups than the Aussies’ five. They are expected to officially announce their squad later this month. 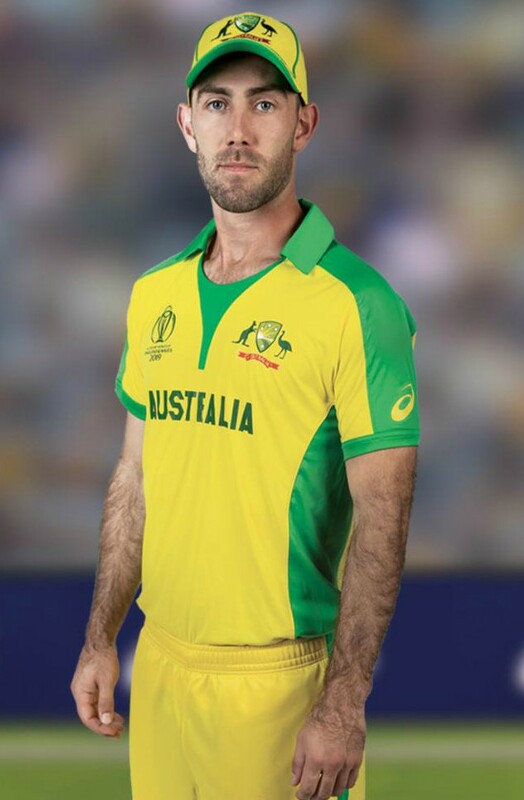 Australia will be playing at six venues during the course of their WC campaign- Lord’s, the Oval and Trent Bridge will all host two group fixtures, while Justin Langer’s men be playing one each at Taunton, Old Trafford and Bristol.